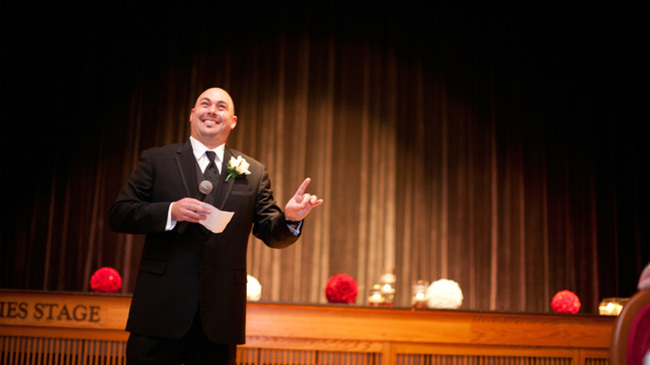 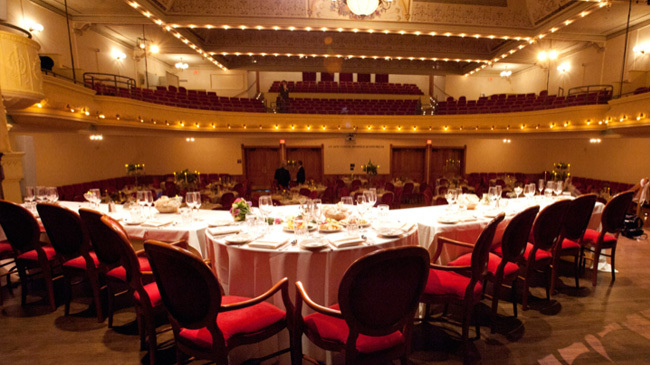 From intimate business luncheons to elaborate dinner parties, commencements, pre-show and post-show cocktail receptions, annual meetings and award ceremonies – the sky is the limit! 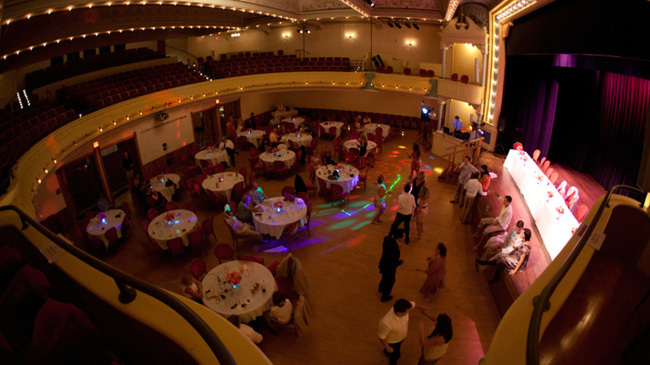 No matter what your needs our unique spaces is a great place for your event. 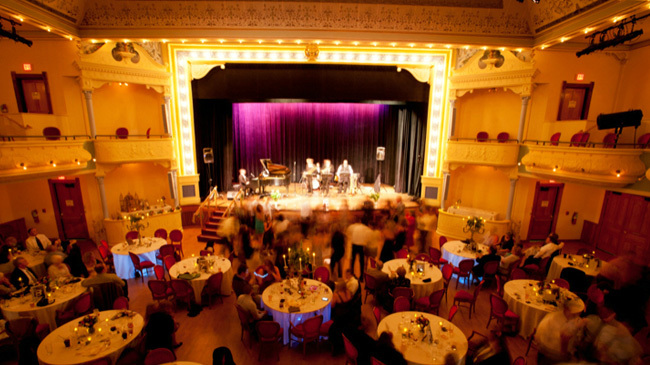 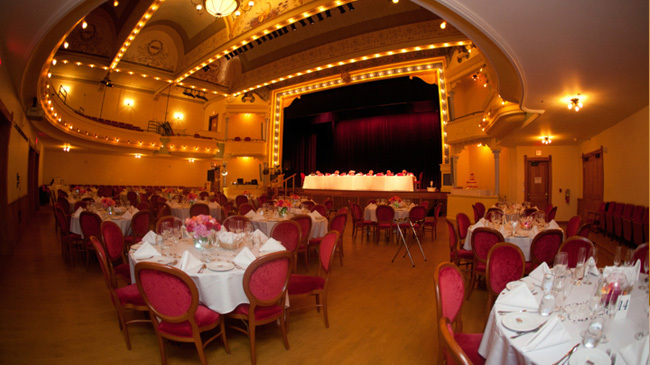 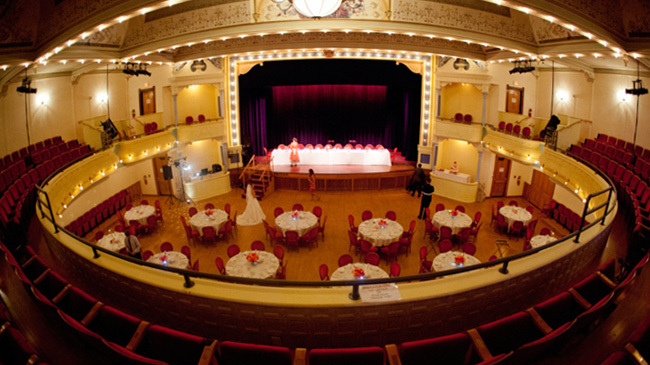 The City Opera House offers a downtown location, state of the art lighting and sound, turn of the century curtain and backdrop, versatile venue setup, caterer of your own choosing, victorian red seating, a liquor license on site, and much, much more. 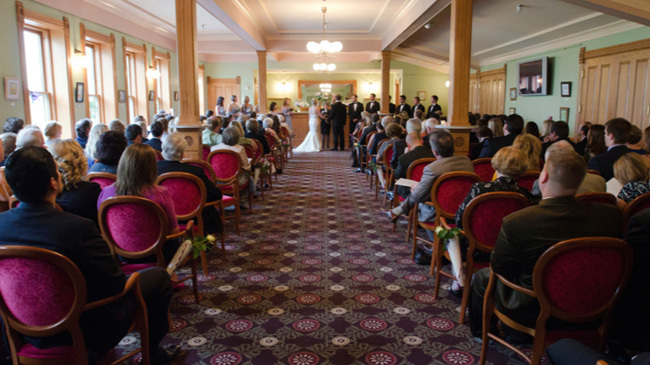 For more information about renting our spaces, download the rental information brochure. 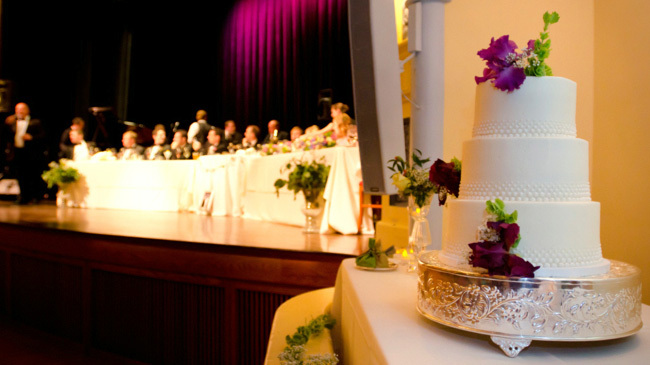 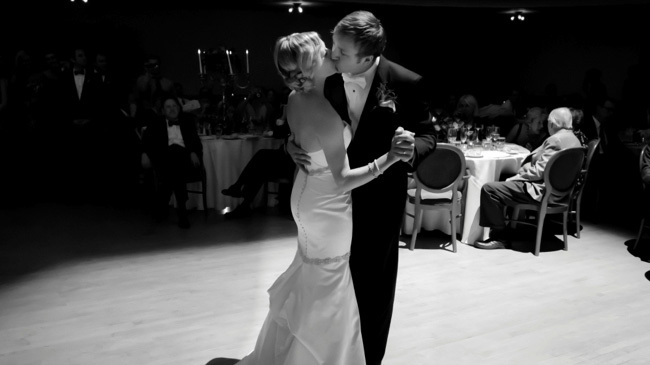 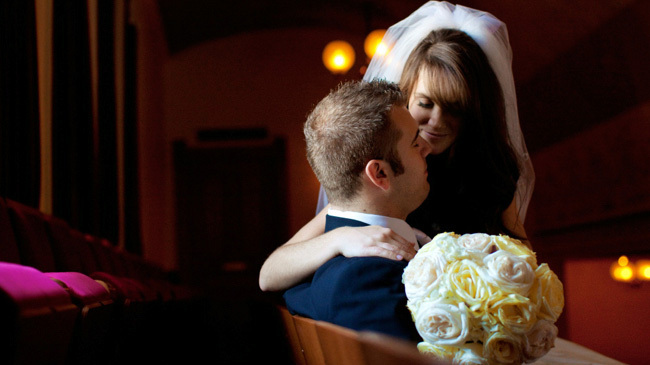 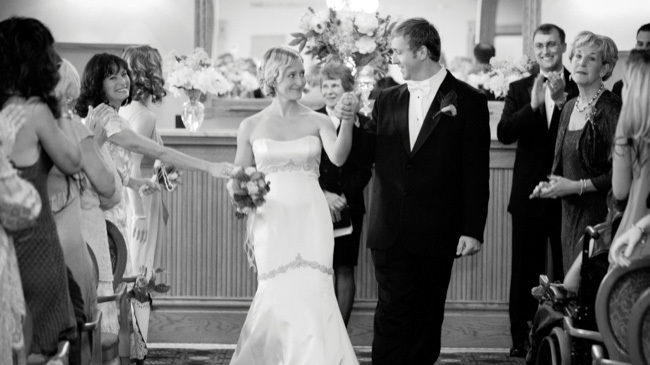 For more information about weddings, download the wedding information brochure.